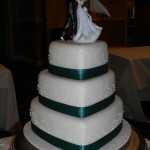 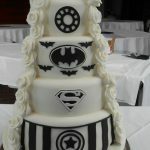 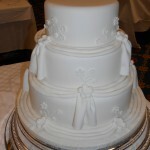 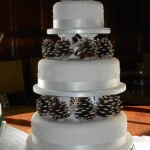 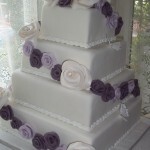 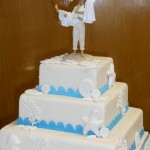 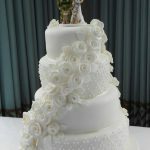 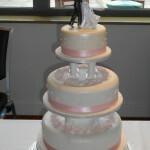 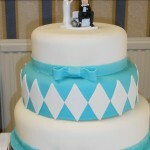 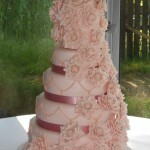 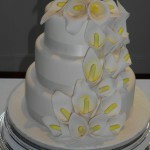 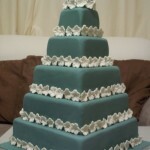 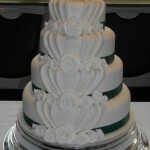 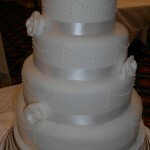 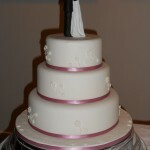 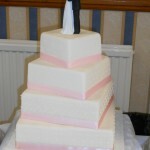 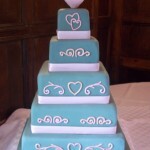 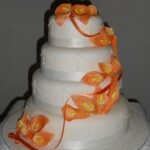 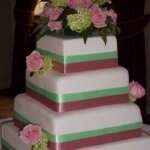 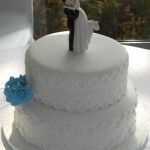 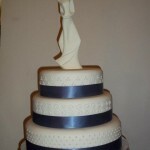 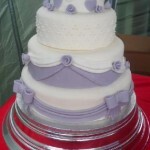 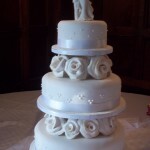 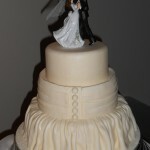 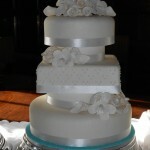 Our wedding cakes are not expensive but are exclusive. 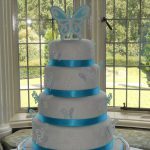 Whether you want an elegant traditional cake or a more contemporary modern style, our creations are guaranteed to be the ideal centrepiece of your wedding . 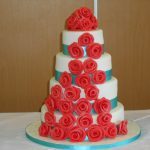 To avoid disappointment reserve your date as early as possible. 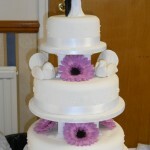 Once a design has been agreed a deposit of 50% will be requested. 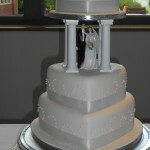 Balances can be paid any time up to 4 weeks before the big day. 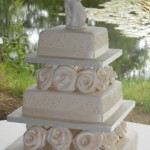 Please allow at least 3 months notice prior to the event for wedding orders. 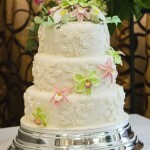 To have a family member bake your fruitcake has sentimental significance to some brides. 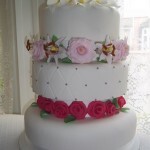 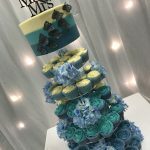 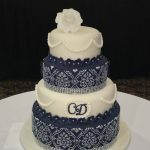 We do a decorating service and are happy to cover and assemble your homemade fruitcakes but request that the cakes conform to our guidelines in order for us to achieve the finished look.